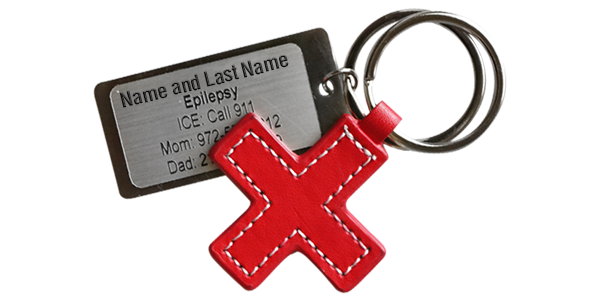 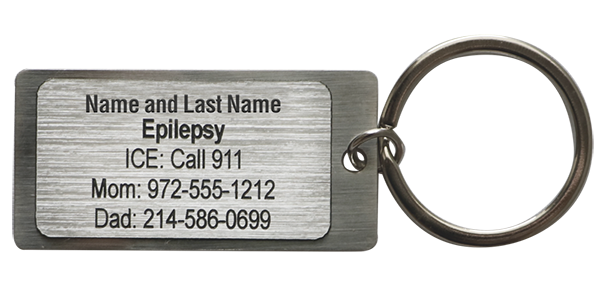 Put your key information on this zinc alloy medical tag with an innovative heavy-duty engraved plaque that’s actually easy to update. 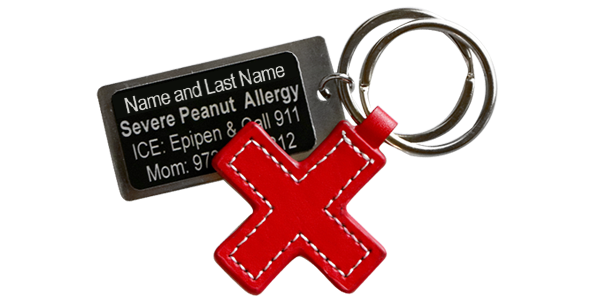 Plus, a bright red cross to let everyone know that these are your meds. 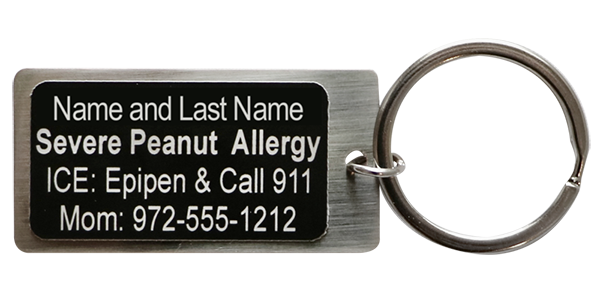 Perfect for your PINK & GRAY bags, sleeves, cases, backpacks, lunch boxes, sports bags, diaper bags, car keys and more.